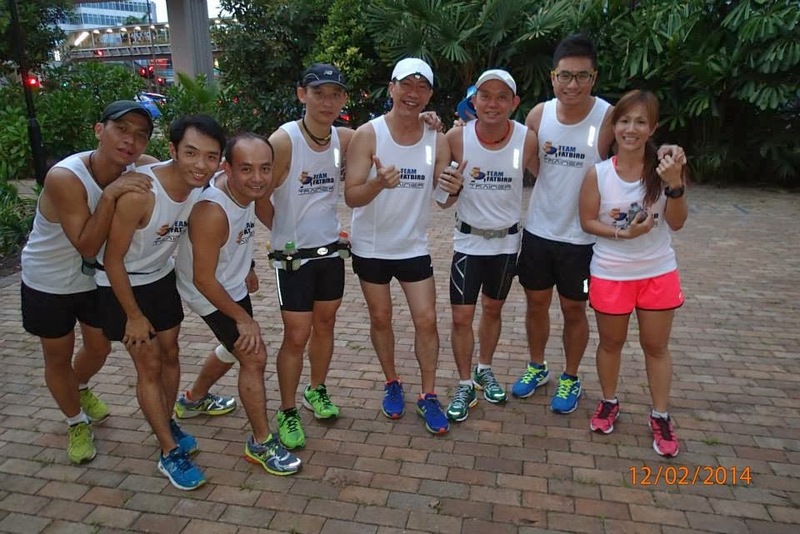 Now in its 7th year, Singapore’s largest night marathon – Sundown Marathon looks set to redefine the art of night running in 2014. 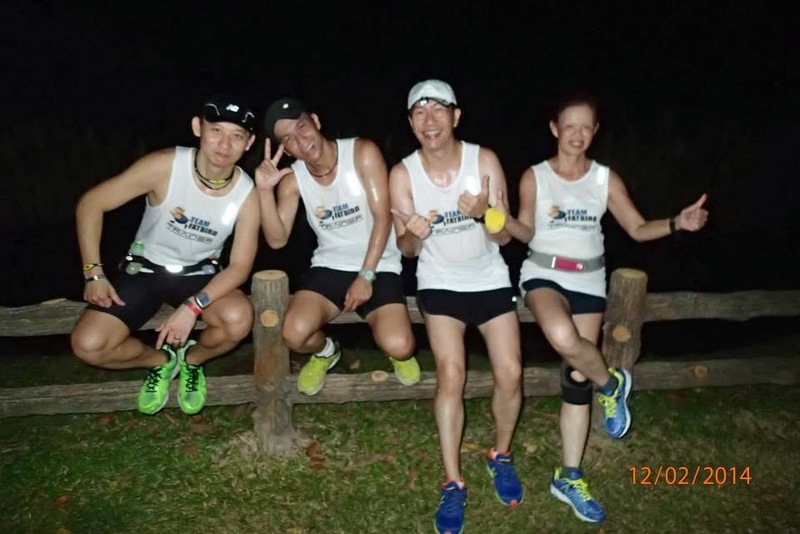 You can look forward to another trailblazing running festival and yet another exciting night running event. 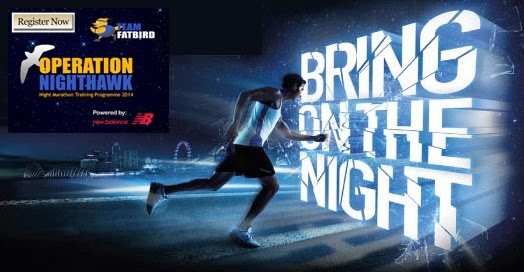 Team FatBird is happy to accept registrations of limited remaining slots of Operation NightHawk 2014 program to help you race the night to meet and even surpass your Sundown marathon experience. Training will begin on 9 March 2014 for successful applicants. 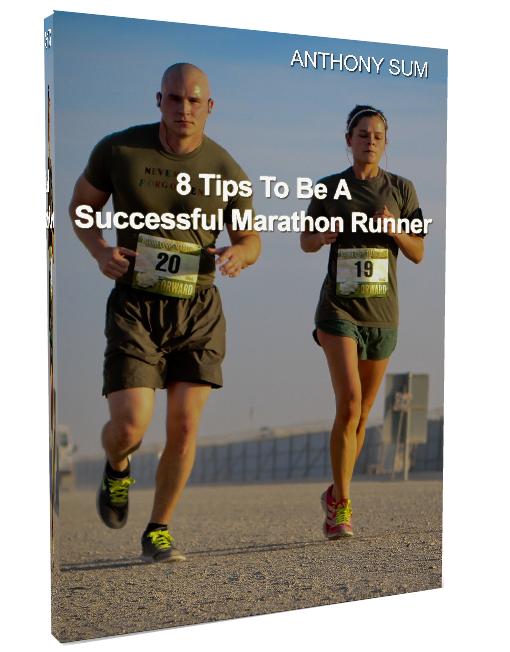 PS: NightHawk Training Program 2014 will not come packaged with Sundown race slots. 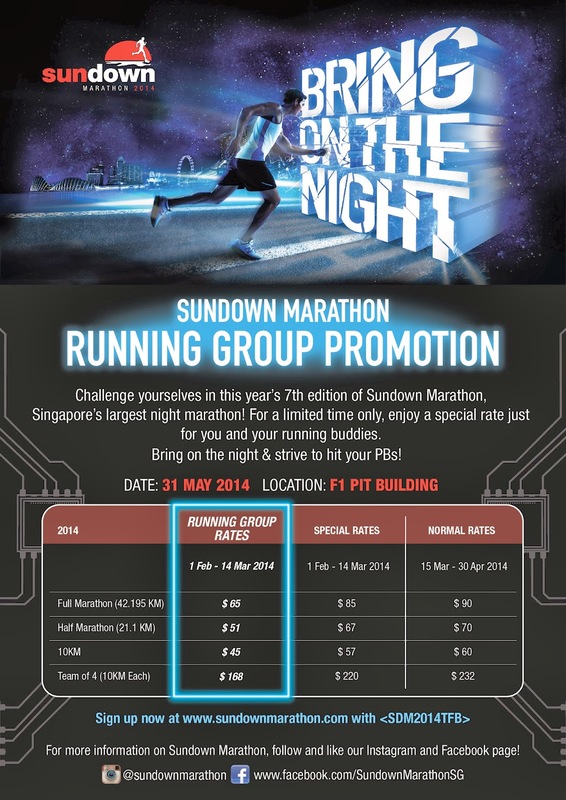 Please register for your Sundown race slots at Special Group Rates for Team FatBird members HERE. 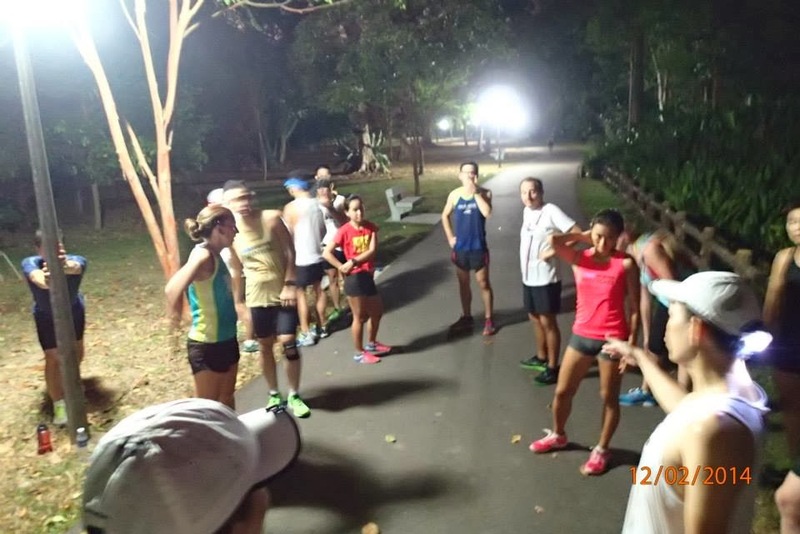 In the final hills session of the Ops Falcon program, we visited the 4th of the famous hills workout areas of the Western region – Kent Ridge Park. 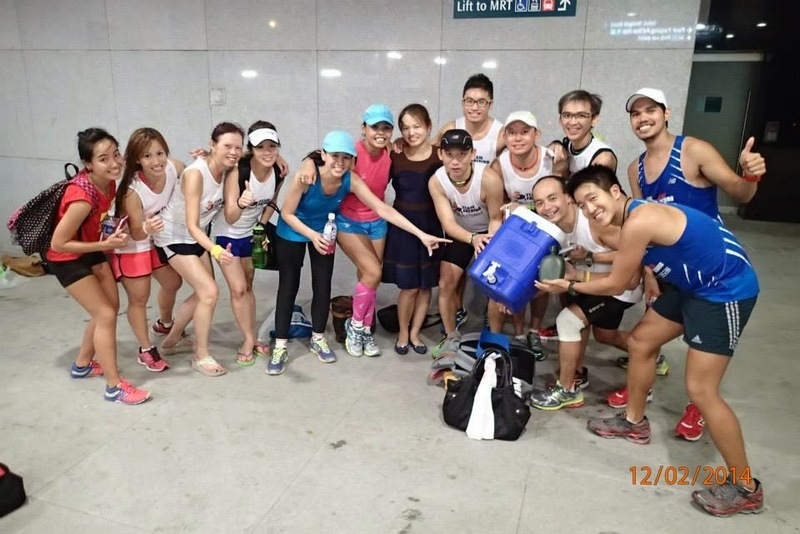 The turnout was reasonably good, with some of the Japan Marathon-bound participants coming in for their final speed & strength tune-up. 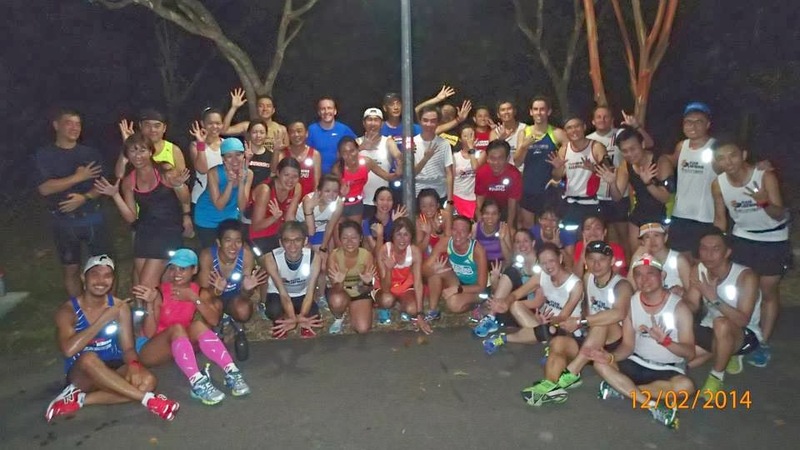 With a strong base built up after 9 weeks of progressive marathon training, all of The Falcons tackled the 3 km run up to Kent Ridge Hills with relatively ease but strong fervor, anticipating what would be in store for the evening’s workout menu. 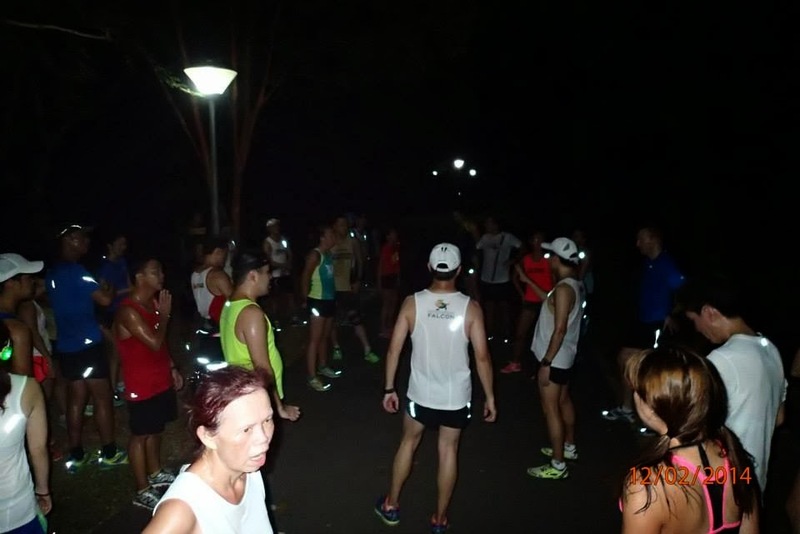 All were not disappointed when presented with the serene start point by a lake for the hills repeats. 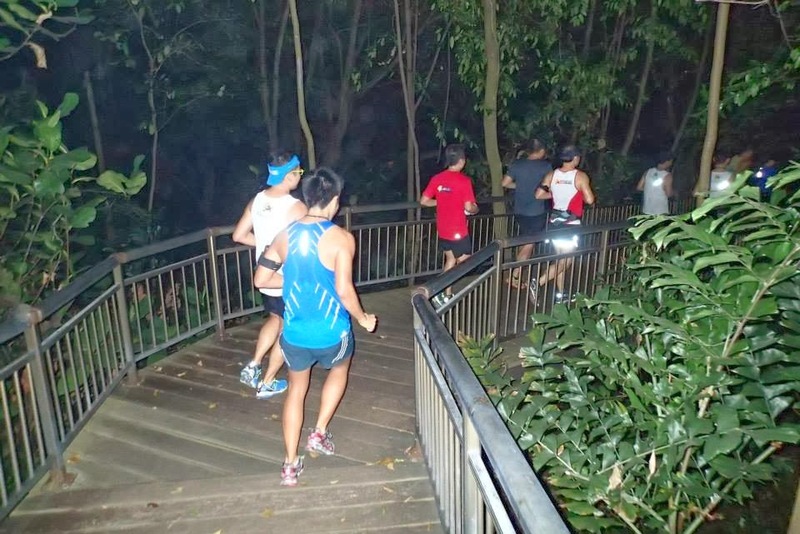 In groups, they were flagged off to traverse the 400m up and 600m downhill run at average tempo pace. With their hard-earned knowledge of tackling hills, the Falcons meandered up slope steadily but working hard on the cardiovascular system and leg cadence; and then recovering gingerly on the down slope with repeated ‘winds’ of energy to drive upwards on the next repeat. 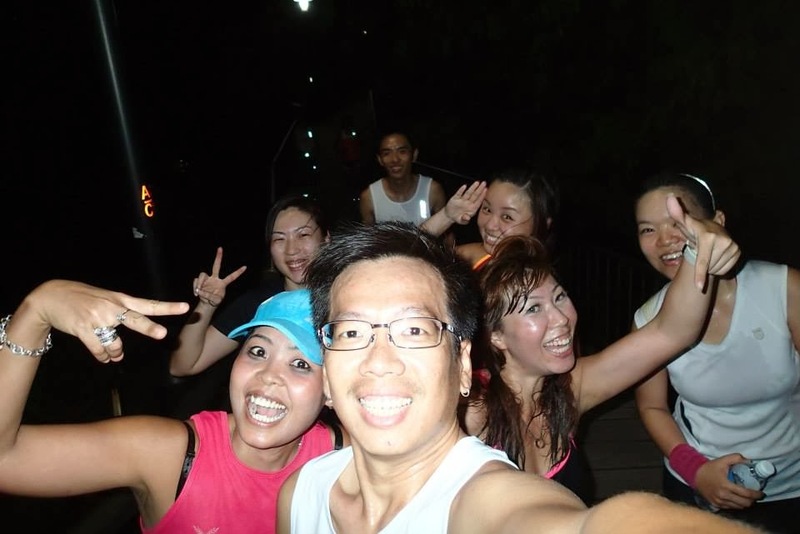 It took all of 30-40min of rigorous hills running to get the heart and blood pumping healthily hard. 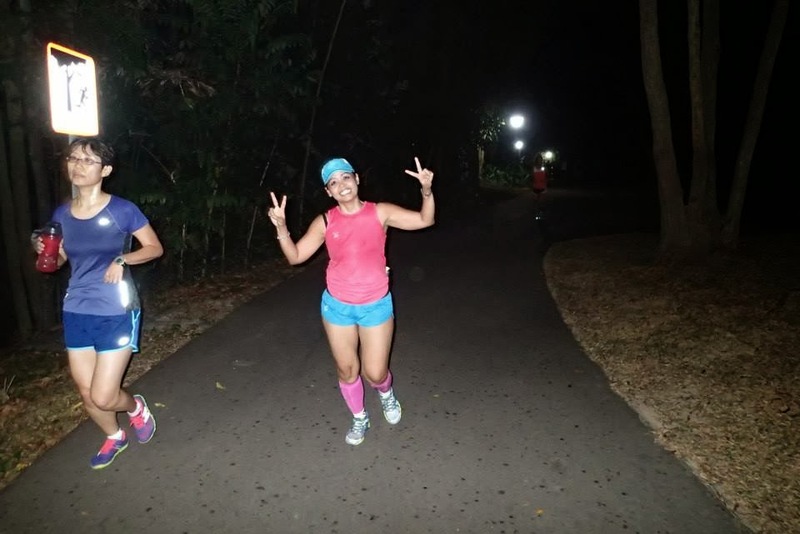 The trainers were strategically positioned (50-100m from the top of each hill repeat) to help the trainees sustain the workout intensity while maintaining suitably good running form. It was a real joy to see the Falcons work hard on each of the uphill climb with such perseverance and ‘never give up’ attitude till they reach the top of the knoll, before easing off into recovery with heaving and sucking in for rapid recovery. When the whole routine was over, there were lots of excited chatting in the still of the night, breaking the quietness with enthusiastic sharing of the challenging slopes and how happy we were to have completed yet another milestone in our Falcon journey. As usual, we had the ‘victory’ pic with a show of number of laps conquered on our hands. 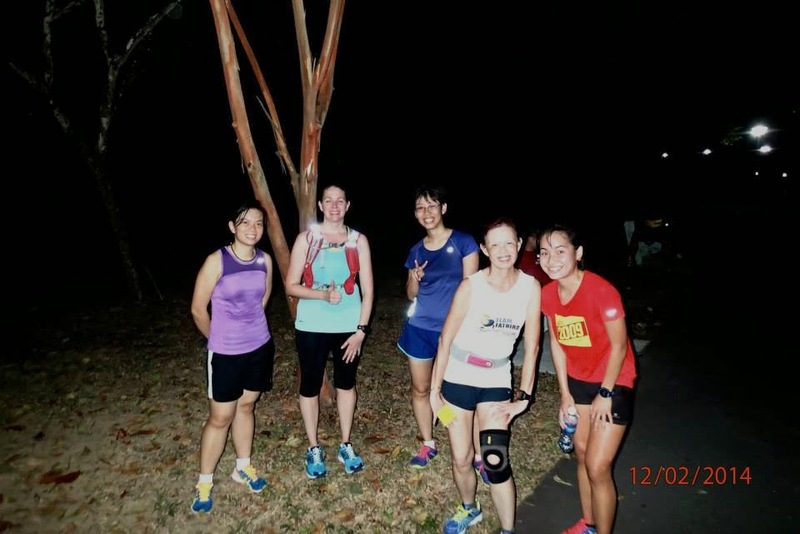 The returning journey of 3km provided a good time to recollect our thoughts on the evening’s workout as well as lessons learnt. 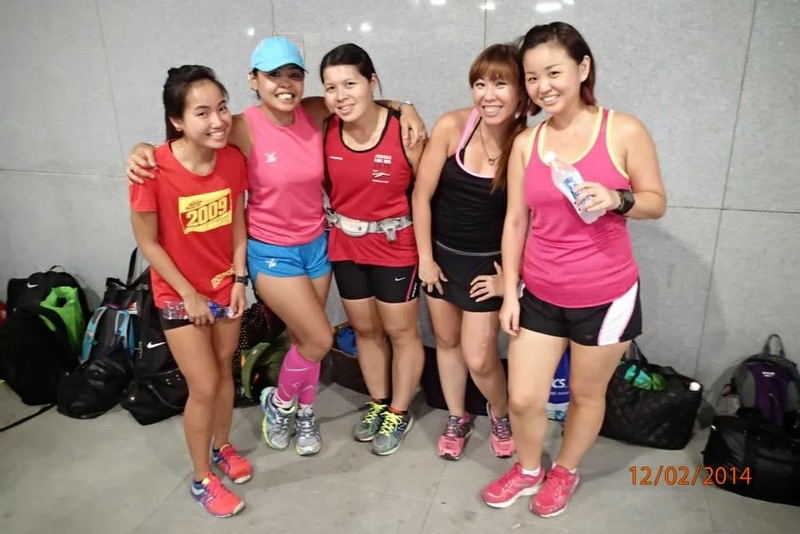 As we head on to tapering mode for the race in 2 weeks time, we felt strong as ever, with regular reminders from the trainers for proper rest and recovery continuing to ring in our heads as our bodies adapt and strengthen from the rigors of the weeks of buildup. The Falcons Conquered Yet Another Hill! What A Thrill! 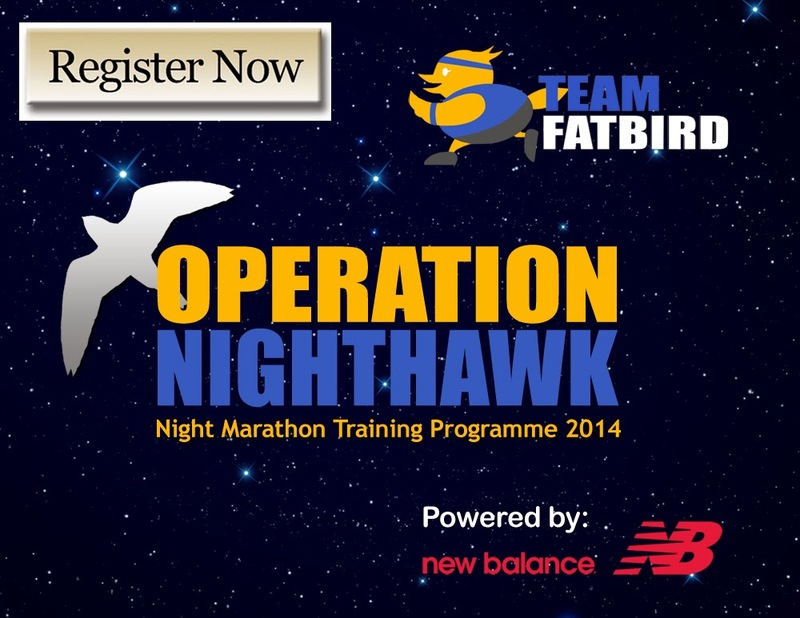 OPERATION NIGHTHAWK 2014 – REGISTRATION OPENS! 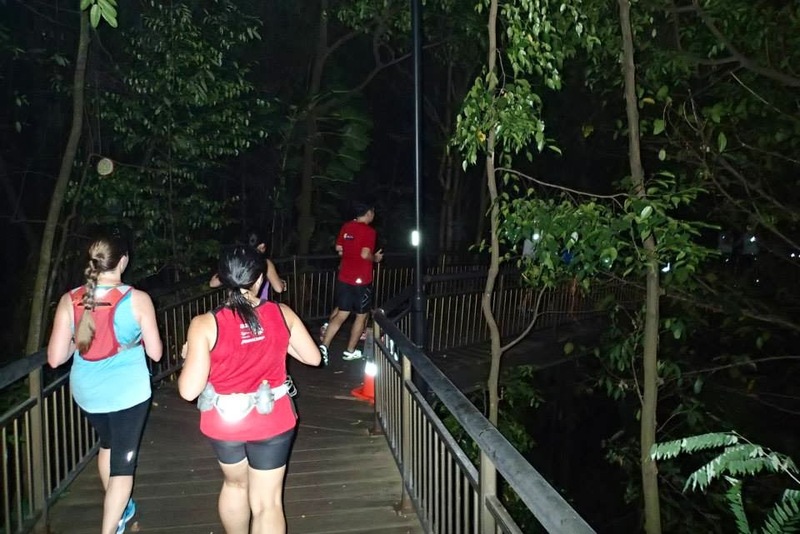 Team FatBird is happy to launch Operation NightHawk 2014 – our tried and tested structured night training program to help you Conquer The Night & Beat The Sunrise!